Have you been searching in vain for your reading mojo? Do you need a great book to help you get back into reading when the kids are asleep? If you’re looking for a book club you can join from the comfort of your sofa, you’re in the right place. Welcome to The Motherload®® Book Club! Each month we’ll choose one book, and get together at 8.30pm on the first Monday of the following month, to chat about it on Facebook. 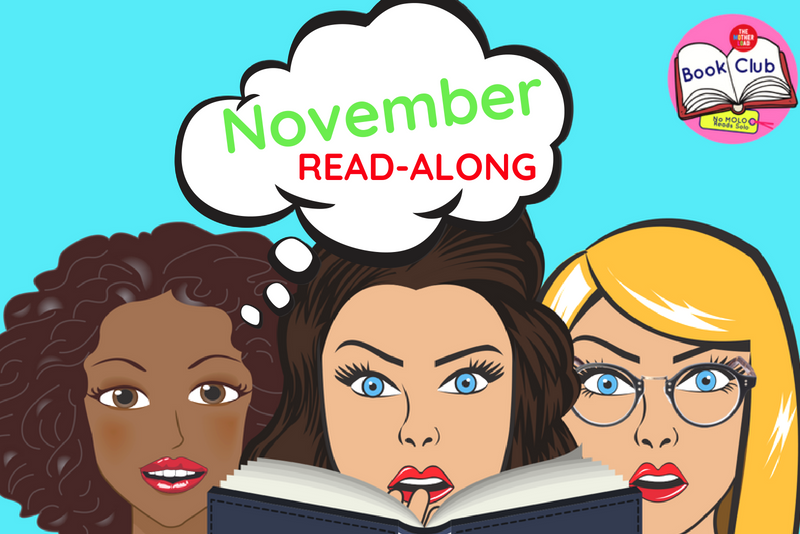 There’s no pressure to do it every month, and there’s loads of other book-related chat on the group – you can join here now! You can buy it here from Amazon for £6.95 paperback or get it on your Kindle for £0.99 straight away. Disclaimer: contains Amazon affiliate link, each purchase results in a teeny tiny sum of money going to The Motherload®®® which we use for the upkeep of the site. Hannah England is a freelance writer living in Bristol. She lives with her wife and two daughters aged five and two, and has written a novel that she is now trying to get published. She can often be found obsessing about getting the laundry done.